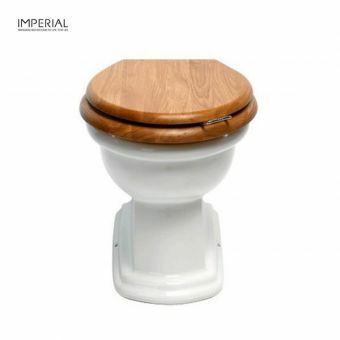 Free DeliveryImperial Astoria Deco Close Coupled ToiletFrom £344.00 inc.VATRRP: £430.00 (Save 20%)5 seat colour choices with standard or soft close hinges in 2 finishes of chrome or gold. 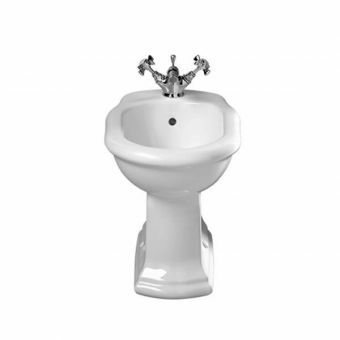 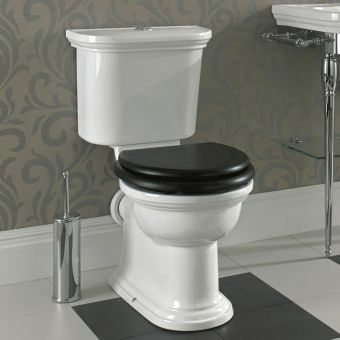 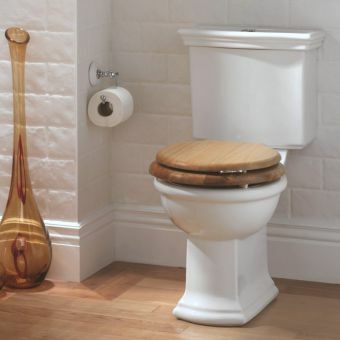 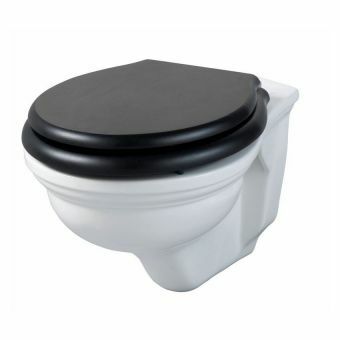 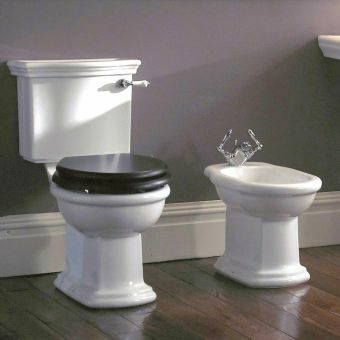 Free DeliveryImperial Carlyon Close Coupled ToiletFrom £364.00 inc.VATRRP: £455.00 (Save 20%)Traditional style toilet with dual flush cistern and fluted edge detailing. 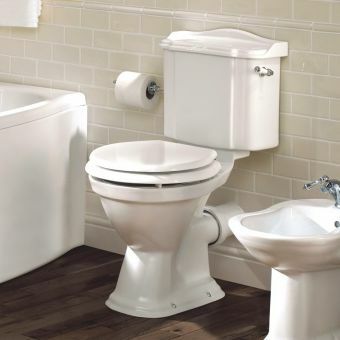 Seats in various colours. 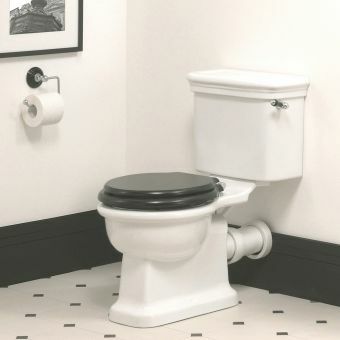 Button or lever. 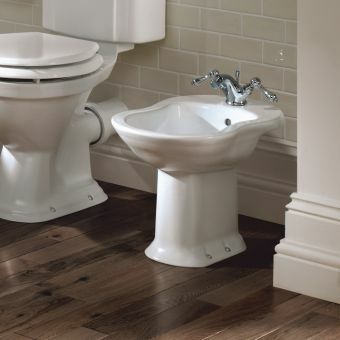 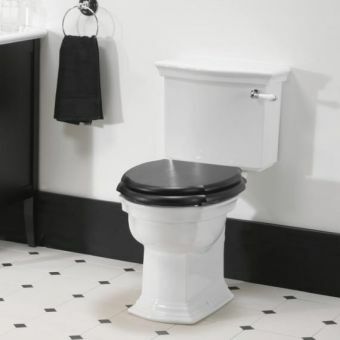 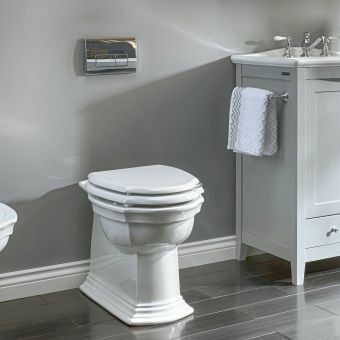 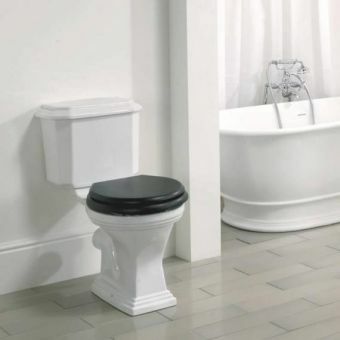 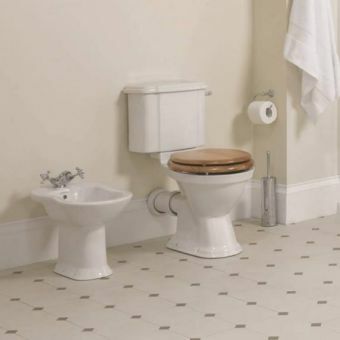 Free DeliveryImperial Radcliffe Wall Hung ToiletFrom £512.00 inc.VATRRP: £640.00 (Save 20%)Fitting and seat finish options to customise your bathroom, wall hung convenience with traditional looks. 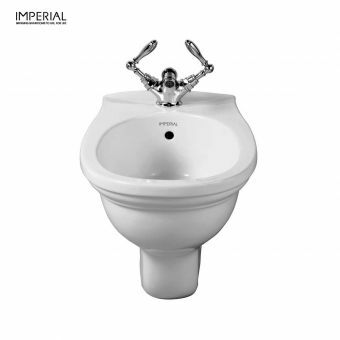 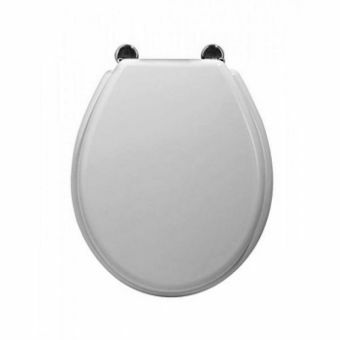 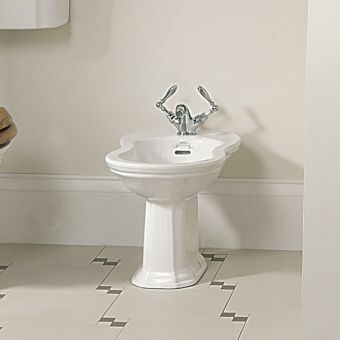 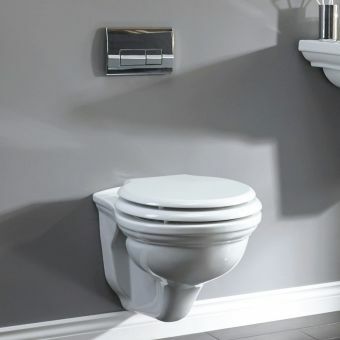 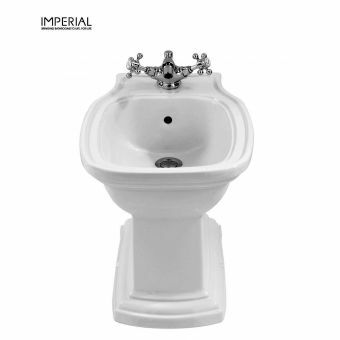 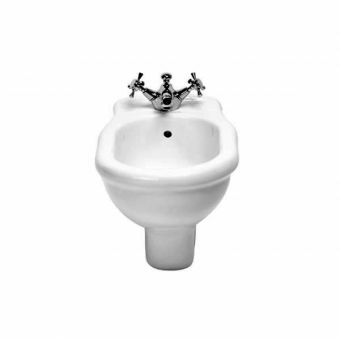 Free DeliveryImperial Firenze Close Coupled Toilet From £360.00 inc.VATRRP: £450.00 (Save 20%)Lever or push button cistern flush with a choice of 5 seat finishes, with chrome gold or nickel fittings. 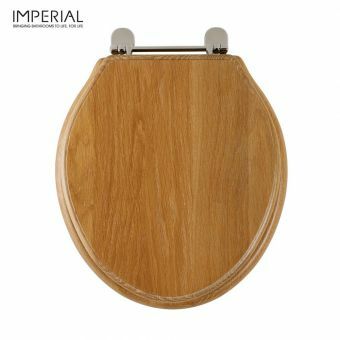 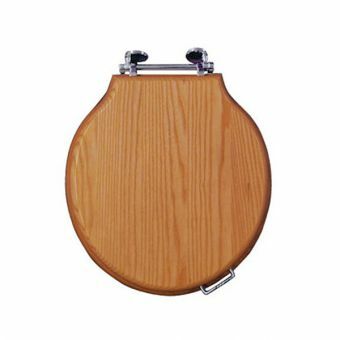 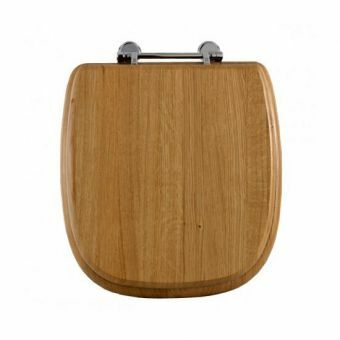 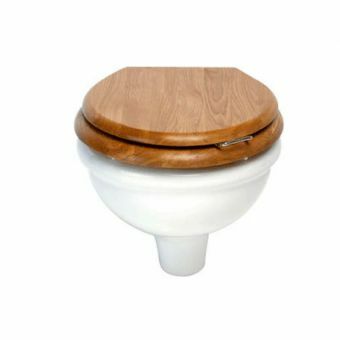 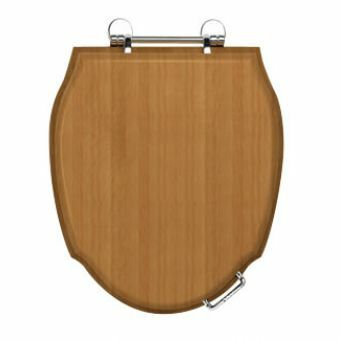 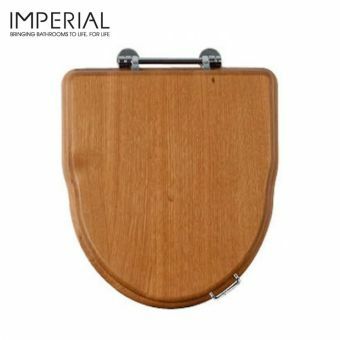 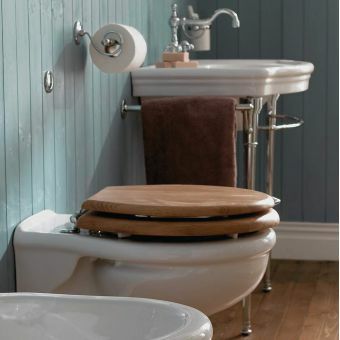 Giving the sophisticated interior the WC it deserves, Imperial present a series of toilet pans and bidets, with a selection of matching seats gorgeously rendered in wood for warm, natural tones that complement the high-quality china. 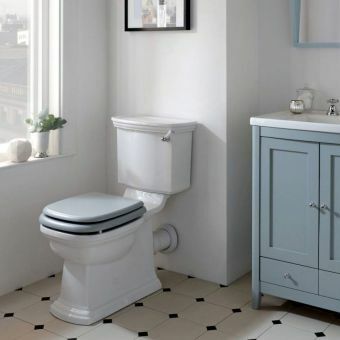 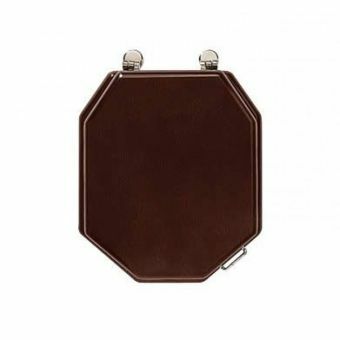 For the bathroom with less wall space or ceiling height to accommodate such a piece, smaller versions are available, as shown in the Firenze, Bergier and Radcliffe ranges.